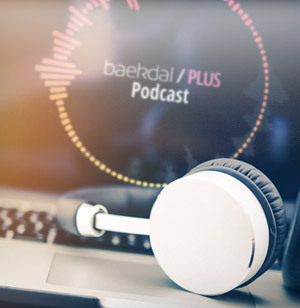 In this 4th episode of the Baekdal Plus podcast, we are going to talk about two things. First, we will talk about how the future of advertising is moving towards non-media channels, and what that means for publishers. And as part of this, we will explore the three different ad models that publishers need to focus on to be able to stand out from all those other channels that just offer exposure at scale..
Secondly, we will take a look at the recent ruling from the UK's Information Commissioner's Office, who recently fined Facebook £500,000 for violating people's privacy concerning the Cambridge Analytica scandal. However, my focus is not on either Facebook or Cambridge Analytica, but instead on the much more interesting part of how ICO (in through that also the EU) is looking at privacy and data. There are a lot of things we can learn from it, especially if you are a publisher and you want to understand how the EU will interpret disputes in relation to GDPR and ePrivacy in the future.